This article why-marketers-must-lead-in-making-content-findable was published on Inbound.org today. 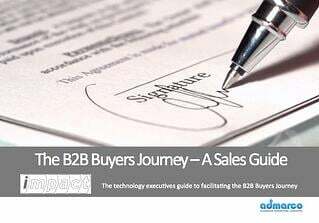 Finding, using and reusing sales, marketing and technical information resources should be simple and quick. But isn’t in most companies. 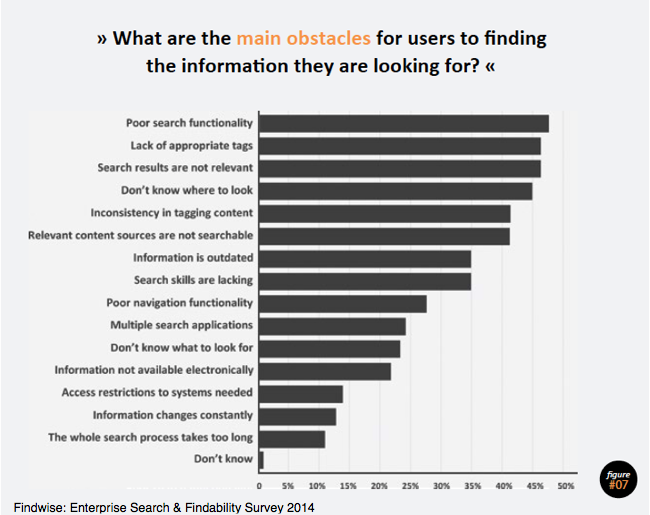 64% of enterprise search practitioners in Findwise 2014 Survey believe information is hard to find. 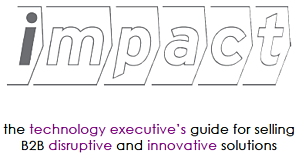 In Findwise 2013 survey, 79% believe that finding the right information is critical to business success.